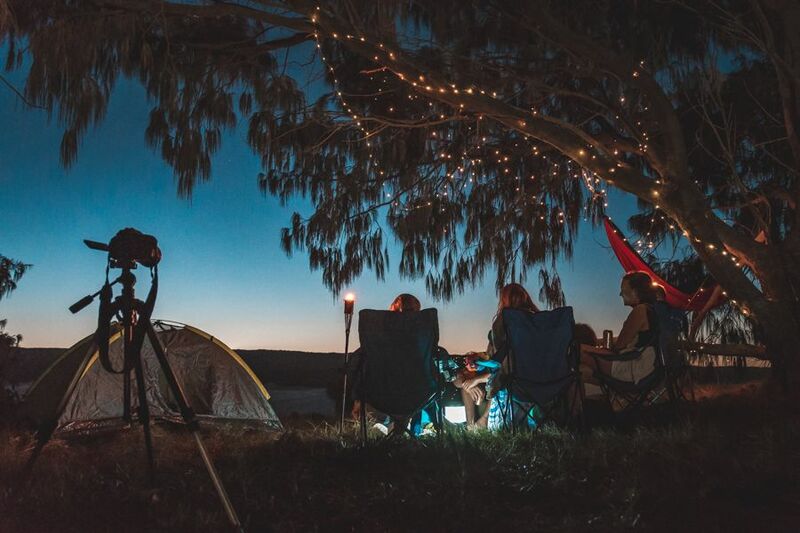 If you do want to have a fire during your time on Fraser Island, you must camp at one of these camping areas or choose a tour that camps in these campgrounds. Fires are strictly prohibited elsewhere on the island. This also means that if you are camping on the island and intend to cook meals during your time there, you must bring a fuel stove as visitors are unable to rely on a campfire for cooking. Stoves must be operated using only gas or manufactured fuel (not wood). They must also be 20cm off the ground for safety reasons. Visitors to the island are asked to be careful using all appliances as well as lanterns to decrease the chance of an accidental fire. Visitors are also not allowed to bring fireworks and other prohibited high-risk items to the island. The reasoning behind the fire ban is to prevent burn injuries and wildfire, reduce rubbish and environmental scars, decrease the risk of introduced pests and diseases brought in with wood and to prevent impacts of firewood gathering on the local ecology. Please note that there are complete fire bans at times due to heightened risks of bushfires. It is at the discretion of the government and park rangers to issue fire bans. In this event, all fires are banned on the island on both public and private land. Strict penalties apply to those who are non-compliant. 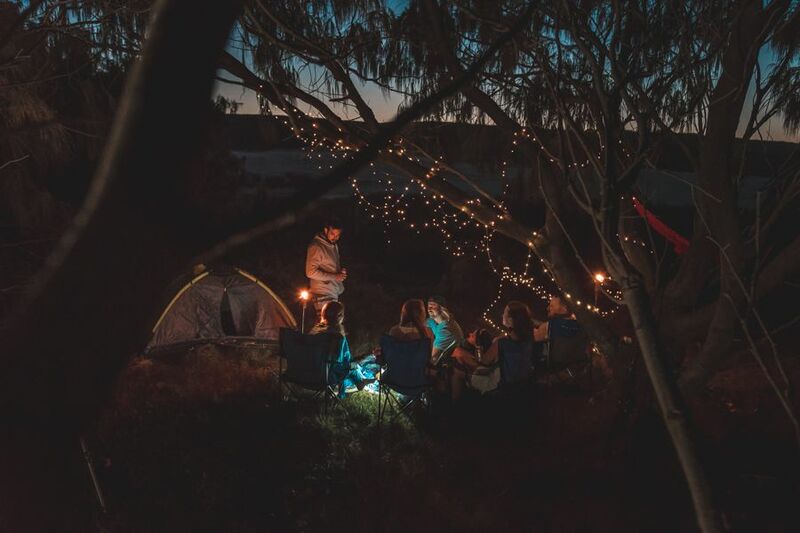 Guests are asked to report unlawful campfires, bushfires or anything else suspicious to Queensland Parks and Wildlife Service or by calling 000.